I have had an interesting progression in becoming a full time photographer. 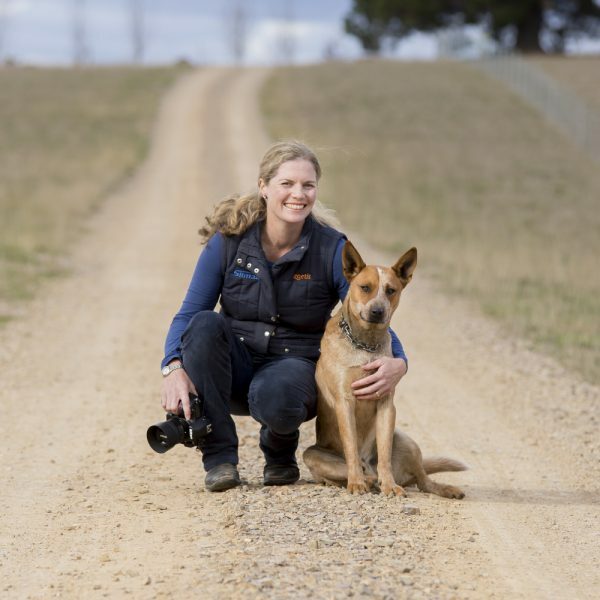 I grew up on a Merino sheep property in south-west NSW, Australia, and today I live with my family on a small farm near Millthorpe, in the Central Tablelands of NSW. Agriculture has featured predominantly in most of my life. I have a Bachelor of Applied Science (Agriculture), and Master of Veterinary Public Health Management. I have worked in farm biosecurity, animal health (including disease surveillance), and emergency disease response. At one stage, I could even be found soaking up the diesel fumes, driving chaser bins during wheat harvest. Photography is a natural way of combining my interest and support of Australia’s agricultural industries with an art form that I enjoy. 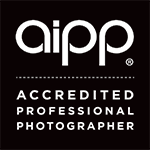 I am an Accredited Professional Photographer, with the Australian Institute of Professional Photography (AIPP), and a licensed drone pilot. Working with me is straight-forward. I want the process to be as easy and uncomplicated as possible, so that at the end of the day we both feel we have a job well done. Agriculture, including livestock and other animals, is my particular interest. I will produce high quality commercial photos for your client website, sale catalogue, annual report, and advertising material that portrays your business in the same professional manner you provide your clients. I can also create fine art prints as a unique investment (the largest to date is 1.2 x 1.8m, framed) for your home or office. If you would like me visit you on your property, we can create an album that records your life on the farm for a day or more. We can extend this to a longer term project that photographs each season to record a year on the farm. I am also an experienced event photographer, and available for sporting events to corporate functions. Please do not hesitate to get in touch with any queries, or if you have a photography project in mind. Load More…Follow me on Instagram, where many of my photography adventures begin ..